STARKVILLE, Miss. 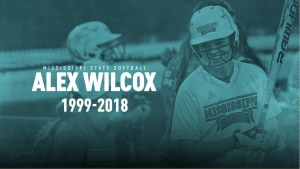 – After inspiring the Starkville and softball community with her courageous battle with ovarian cancer, Mississippi State softball honored Alex Wilcox by retiring her jersey the day before celebrating her life with an on-campus memorial service. Dubbed the “Snowman” by her teammates and family, Wilcox’s jersey was retired on Saturday, Sept. 15 in a special halftime ceremony during Mississippi State football’s contest versus Louisiana. 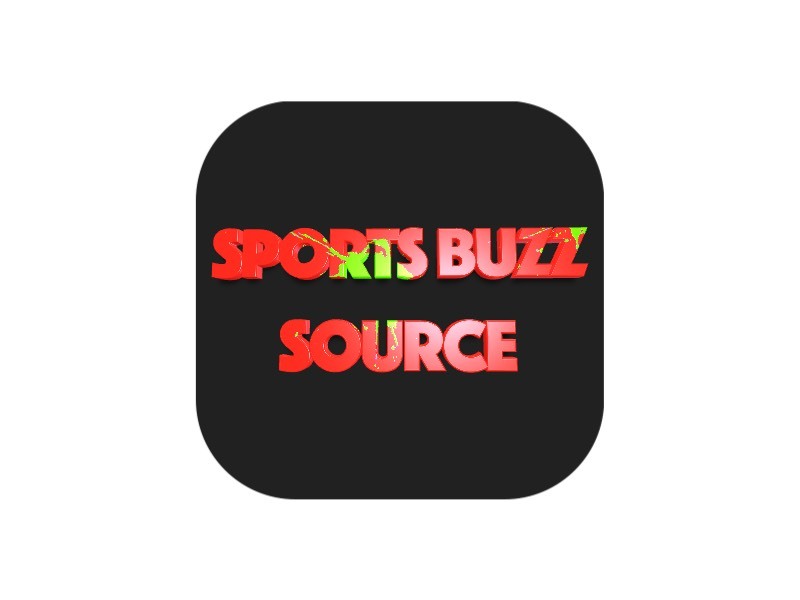 Wilcox becomes the first female student-athlete in Mississippi State history to have her jersey retired. On Saturday, we fight for more than just Mississippi State. On Sunday, Sept. 16, Mississippi State honored Wilcox’s legacy with an on-campus memorial service officiated by M-Club director Tyson Lee. The service began at 10 a.m. inside the Chapel of Memories and featured video tributes as well as members of MSU softball speaking on Wilcox’s impact both on and off the field. The event was open to the public.